Let's Make a Graph, Mom! 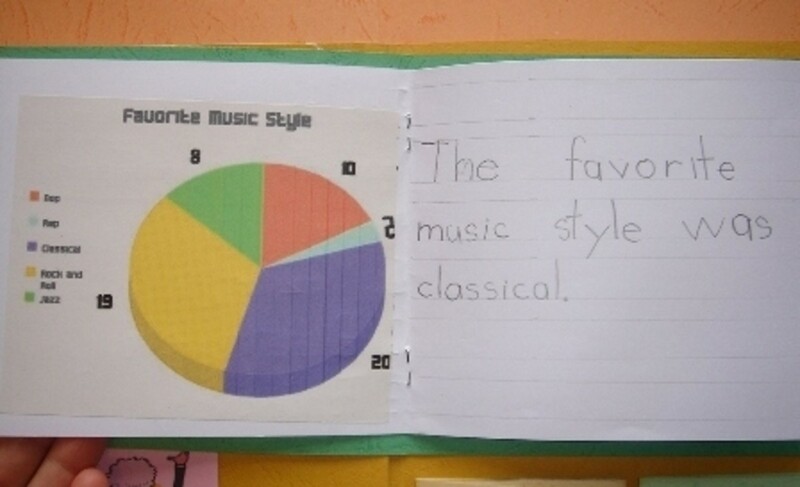 We were studying the instruments of the orchestra, and my daughter had an idea to make a poll of people's favorite composers to add to her lapbook. I asked her a few questions, and she said, "Wait a minute. I know just what I want. Let me go get the book." She came back with Bart's Amazing Charts in her hands and showed me the pictures of poll results and bar graphs.Wow! What an opportunity to use math in a real world application--living math-- and at her request! This was a teachable moment I could not pass by. Please help her learn how to make graphs by participating in the five polls below. We've finished this project. You may vote just for fun if you'd like. 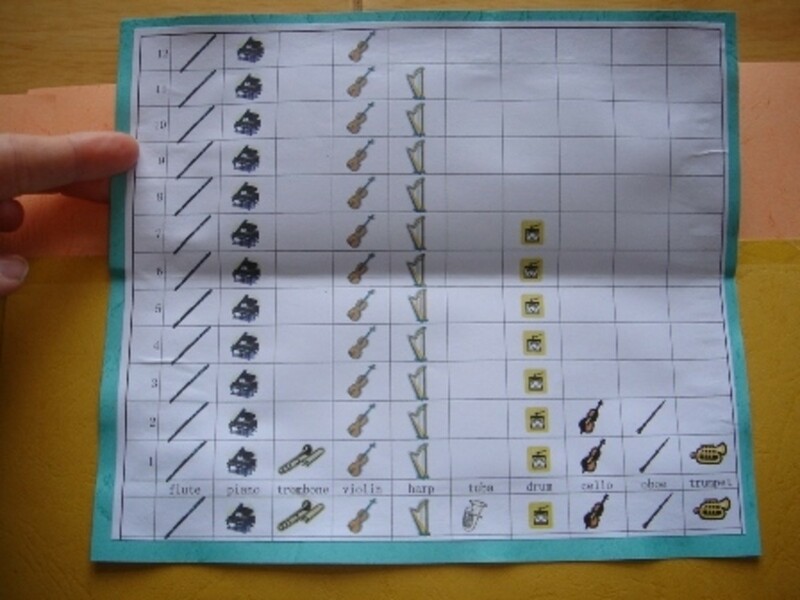 For more information about our orchestra and composers unit study visit Music Lapbook. My daughter read this book and was inspired to create this polling project. This is a living math book. It teaches about charts and graphs within an engaging story. We used a variety of graphs to create the mini-books for our Music lapbook . Graph paper is perfect for creating tidy bar graphs, and fortunately, there are many options for free printable graph paper online. Download a few and be ready for your next graphing experience. You can choose the type of paper, the size, and the measurement of the units in this fully customizable and FREE tool. Your graph paper will be output in PDF format. Another sophisticated online tool for creating customized graph paper for your particular need. These are all very cool sites for creating an attractive, full-color graph with the data you enter. With this online, free software, you simply enter your data and select your preferences (everything from font to color to effects). 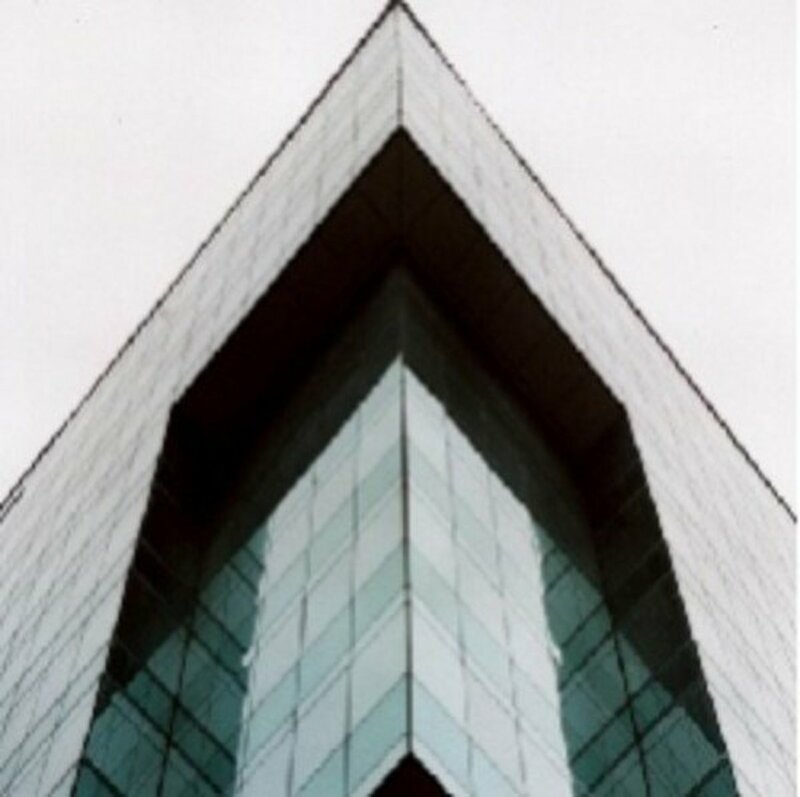 Then you are given an image that you can email, print, or even save in a variety of file formats! Very nice! It is much simpler to use, but then again it doesn't have as many options. You can print your graph from the screen, but you can't save the image. Choose from circle graphs, bar graphs, vertex-edge graph, and square graphs. 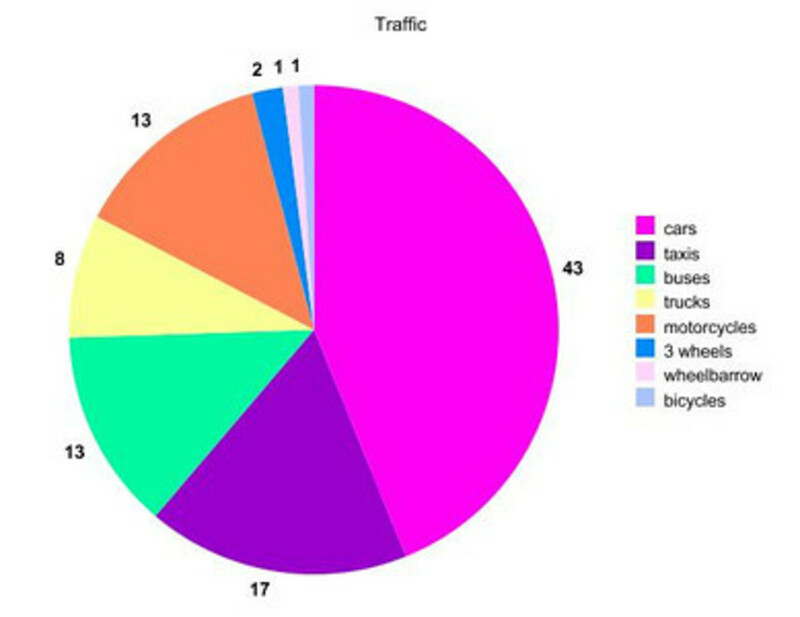 Quickly create bar charts, line charts or pie charts. Simply paste your data in the chart data area and hit the create chart button. Exciting hands-on activities teach students about making and reading maps, charts, graphs, and diagrams. After reading this blog, you'll have some great inspiration for using household objects for making 3D charts and graphs! Cindy finds graphing project for every season too. This article has some fantastic ideas for introducing very young children to graphs. Dinah Zike suggests using folded paper to make a chart or graph! Brilliant and easy! Candy and math -- a great combination. Try this lesson, and your kids are sure to rave about math! This post includes both photos and a dialogue between the mom and the child. This is one smart mom! She folded laundry while her children graphed the types of clothing. A blog post from Heather at Blog She Wrote sharing how she incorporated graphing into their math curriculum. 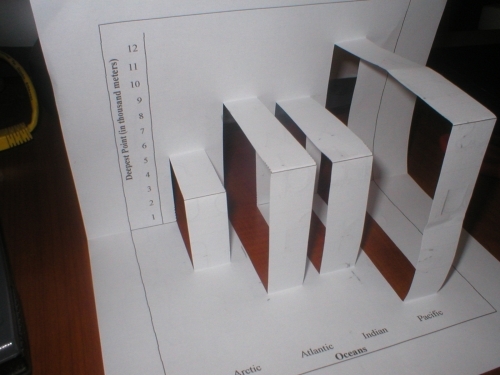 Look at this example of how you can make a 3D bar graph with paper. Very neat! 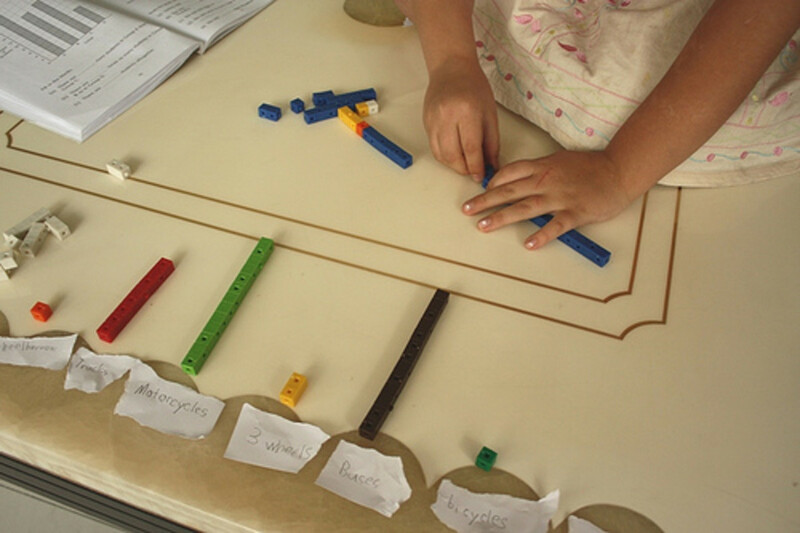 Ready-to-reproduce, high-interest charts and graphs that teach real-life skills. 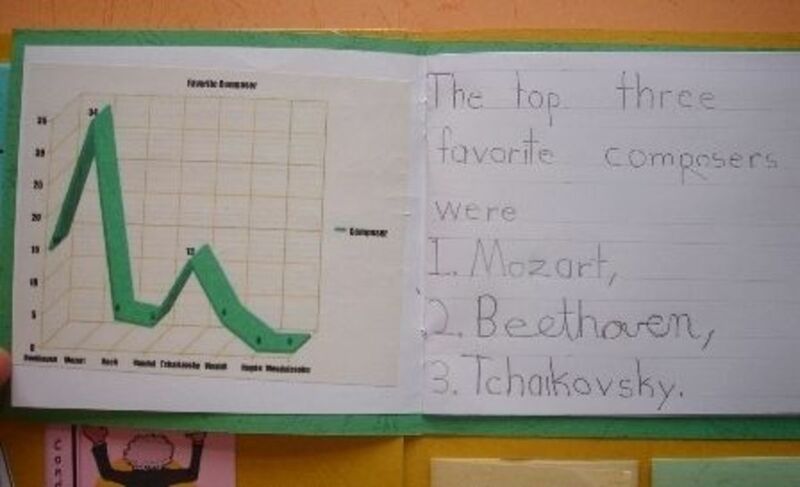 Do your children enjoy creating graphs? I don't know; they have never done any. 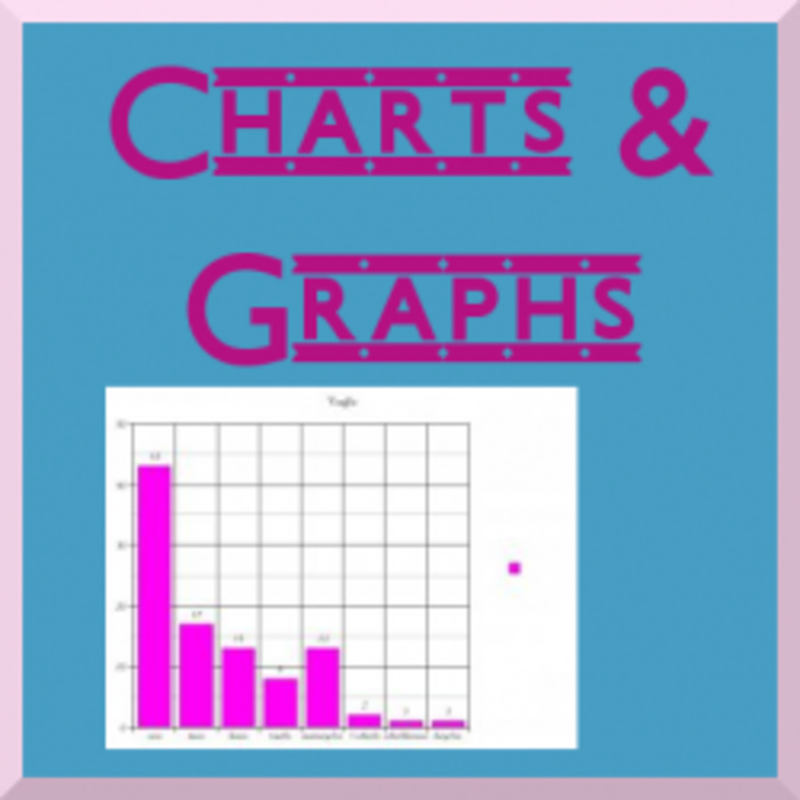 Designed for grades 5-6, this book covers bar graphs, line graphs, tables, charts, pictographs, time lines, and more in fun, ready-to-reproduce activity pages. 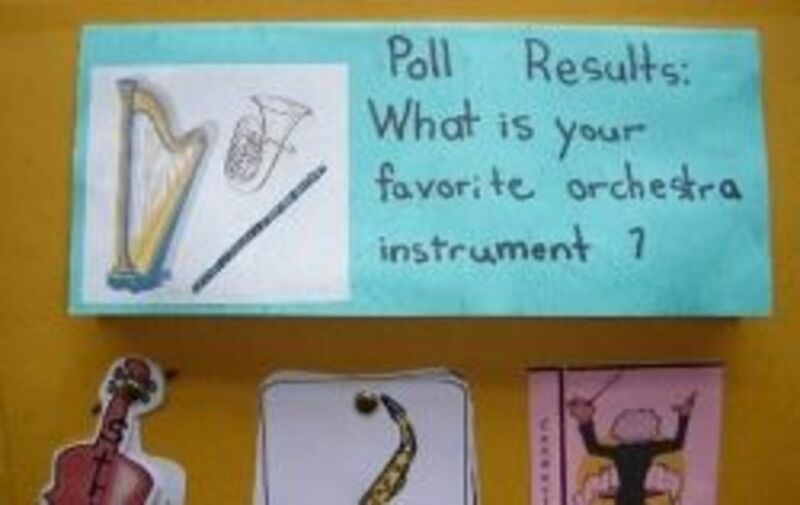 What is your favorite instrument in the orchestra? Which of these is your favorite composer? Which of these is your favorite style of music? Which one of these is your favorite animal? What is your favorite type of ice cream out of these choices? Reciprocal Graphs. 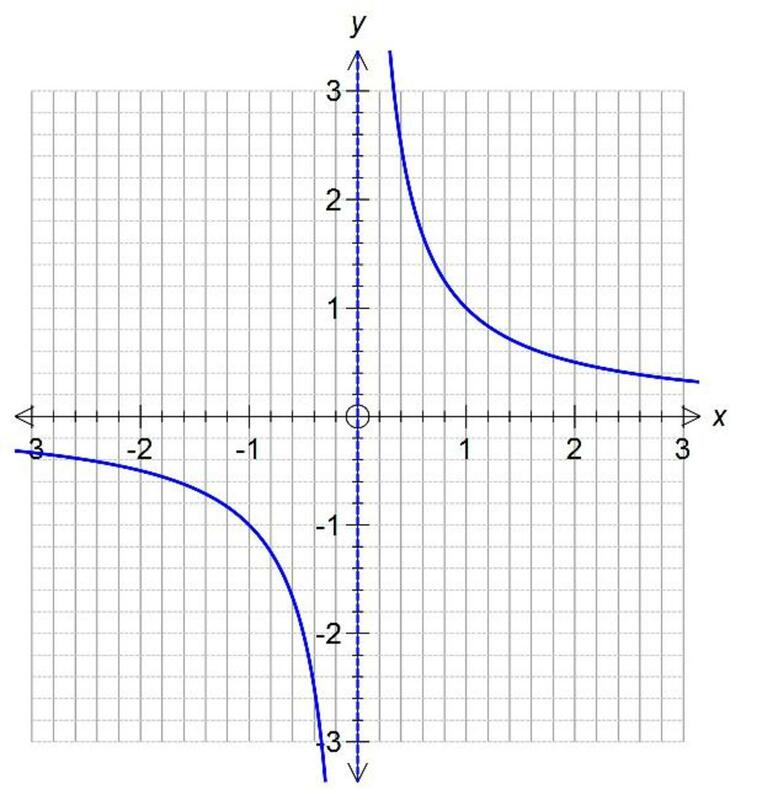 What does a reciprocal graph look like and it's characteristics? Perhaps too fast for kids to grasp on the first time around, but this speech includes some amazing charts &amp; graphs. I especially like the first chart of life span and family size as a great example of how powerful a good graph can be. Thank's that is very good. The polls make instant graphs ... what fun! I'm featuring this at Star Charts for Kids. I loved voting in all the poles! What a fun topic! Thanks for including me. The idea of online polling is great.And Iam interested in polling online. Nice toseethat your graphics mix with numbers. I was hunting for information about graphs when I got into your site. I like the polls too. Great fun! From Henderson, TN. I like the pictures on your mom's blog. I am going to China next year! Hi from the Drews family in TX. picluvinmom my mom helped me take this poll.Kassidy is 4 so she took the fun ones and I did the music ones for you. This was fun, thank you from Franklin, Tennessee. The last lapbook I did was an orchestra lapbook too. I didn't do a survey, but did a listening response graph to a piece of music. I'd like to tell you that we go to bed when you get up and we get up when you go to bed. So you're probably going to bed right now! My mom sent me here. (nsremom) thanks! That was fun I love to take part in polls. Thanks from New Zealand! What a great idea!!! I enjoyed participating and would love to see the results when done. Thanks for including us!!! We have a dog, named Bryn. I play piano too, so that's why I choose it. 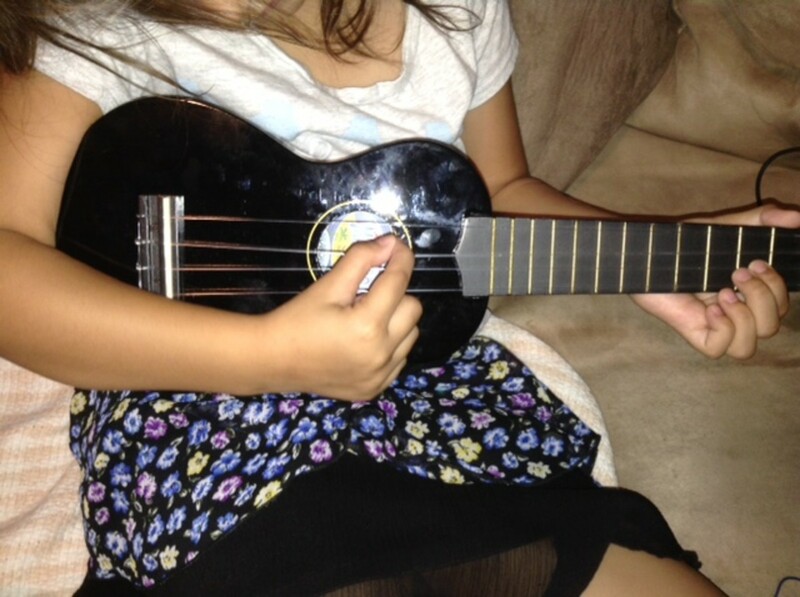 It is my favorite instrument. Thank you for doing the poll. It was fun. Most of my favorites are not there! French Horn is my favorite orchestra instrument. Favorite animal is a guinea pig and favorite ice cream/sherbet is coconut! Favorite music is worship or contemporary Christian. I enjoyed taking your polls! That was really fun! 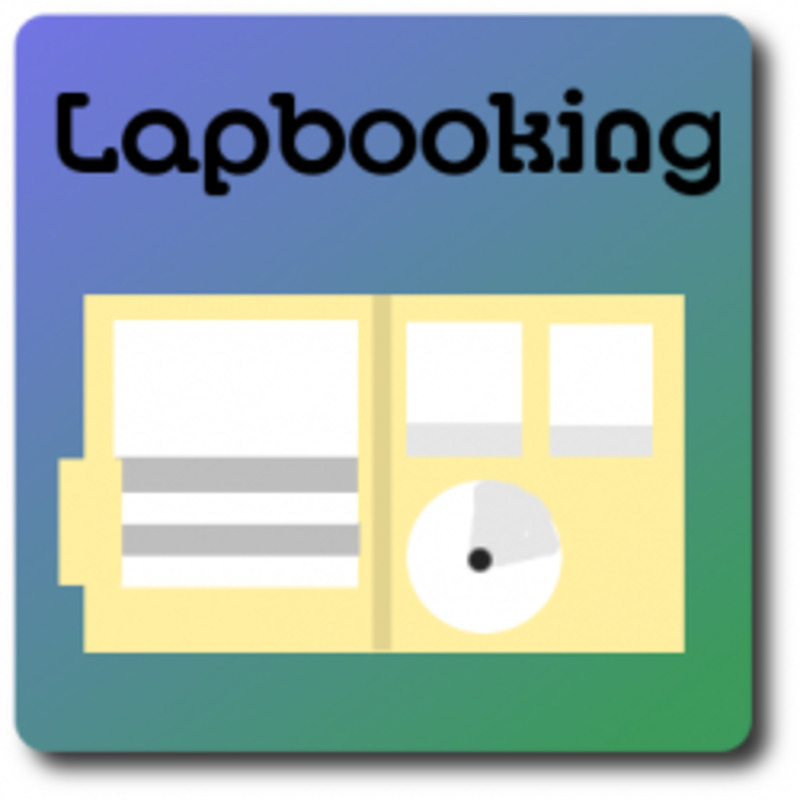 I hope that your lapbook turns out great! Thanks for the poll! It was fun. GREAT idea!! Your mom has been successful in our number 2 reason for homeschooling. She has taught you the love of learning. I would love to see the results of the poll. Please have your mom post a picture when you finish.